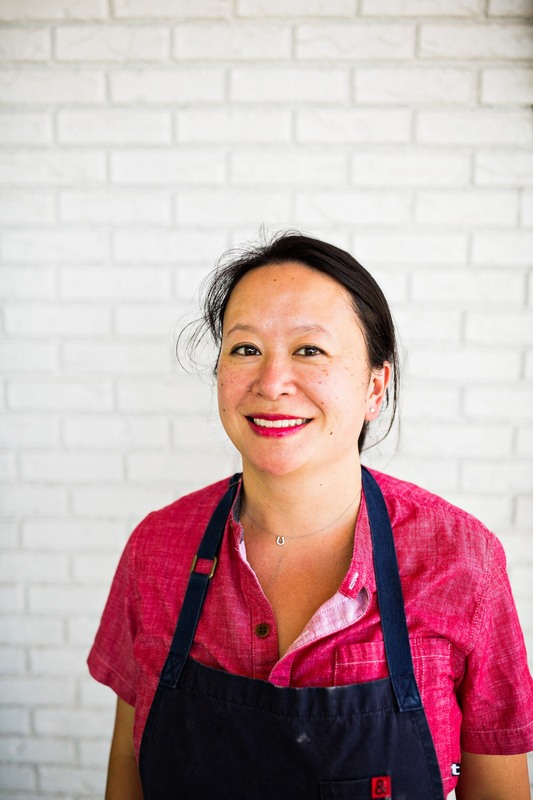 The pastries Cynthia Wong made at restaurants around the country–including Empire State South in Atlanta, Rhubarb in Asheville, N.C. and the Butcher & The Bee in Charleston, S.C., put her on the culinary map. But we’re also in awe of the work this six-time James Beard Foundation Award semifinalist for Outstanding Pastry Chef is doing after deciding to take a break from restaurant kitchens. In 2018, she founded Life Raft Treats, an artisan company dedicated to sparking joy and surprise through passionately crafted ice cream and treats.